The key to rocking a great look is having great tools. No matter how amazing the makeup products are, if you don’t have the right brushes to apply it, you wont get the full effect. 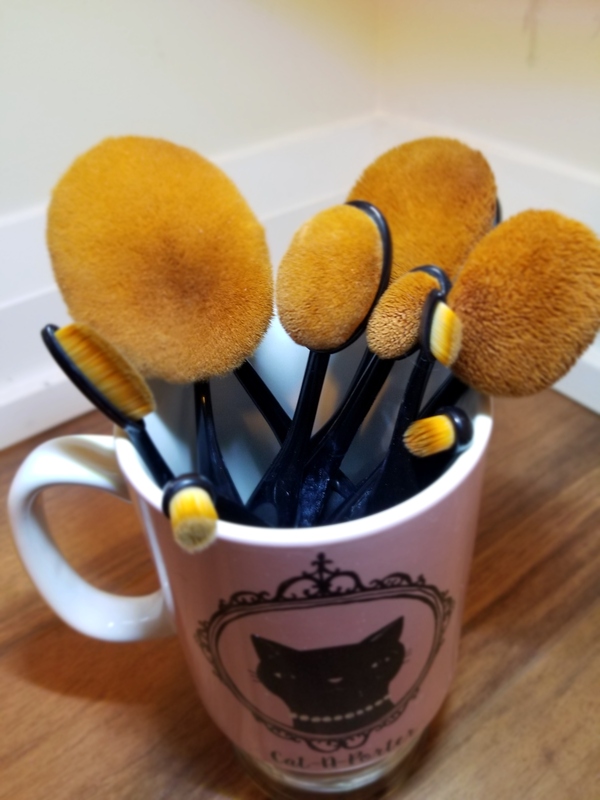 So when Beauty Vixen and Alanna provided me the opportunity to use Quo’s Artisan Brush Collection I was forever grateful (THANK YOU LOVELY LADIES) – I had been coveting, them in the stores. 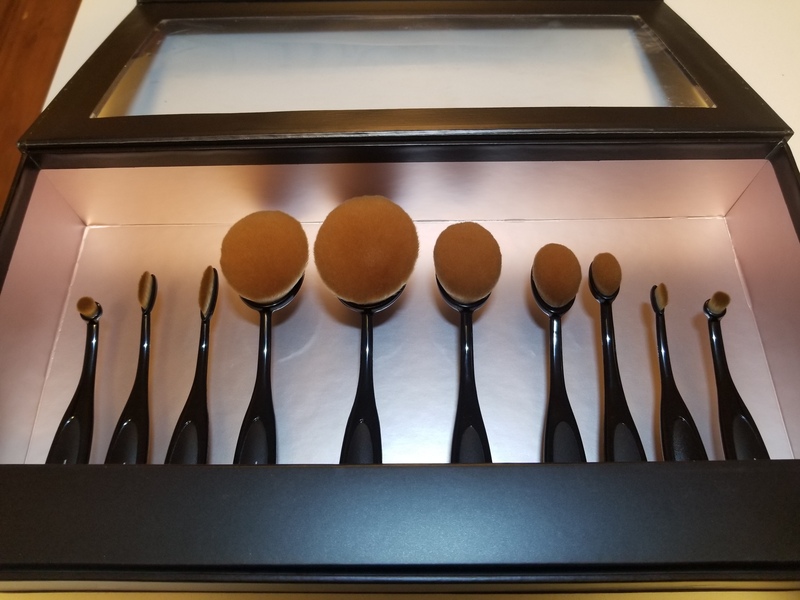 Set features 10 lightweight brushes that blend and apply makeup effortlessly leaving a flawless finish. I really love these brushes – they are fantastic. It takes a bit to get used to the style, but ones you do you will never go back. They blend amazingly – giving an airbrushed finish. They are super soft bristles that are easy to clean. As much as I like how lightweight they are, my only complaint is that the plastic handles are a bit wobbly. I tend to need to use my fingers as a support – which isn’t a hassle but a stronger handle would make them even better. 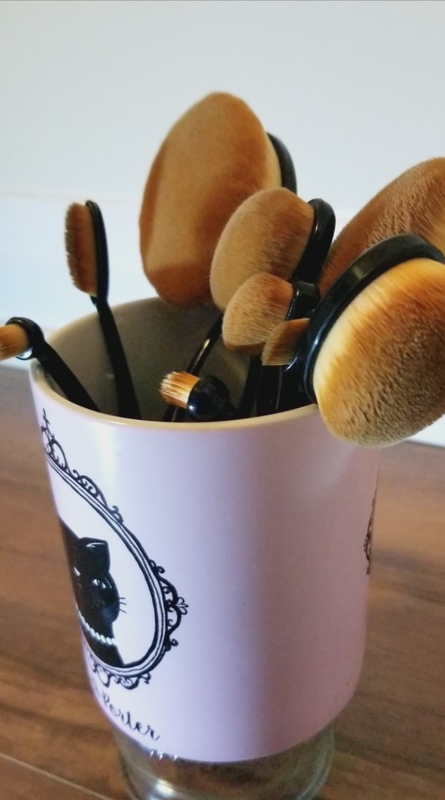 If you are looking for a gift for a beauty junkie this holiday season – or if you are just in need of some new makeup brushes for yourself then definitely look for these in your local Shoppers Drug Mart! 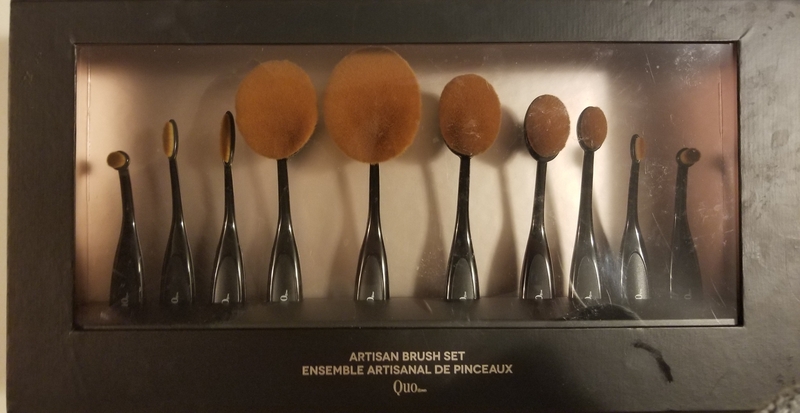 This entry was posted in Beauty and tagged artisan, brush collection, make up, make up tools, makeup brush, Quo by maldham. Bookmark the permalink.